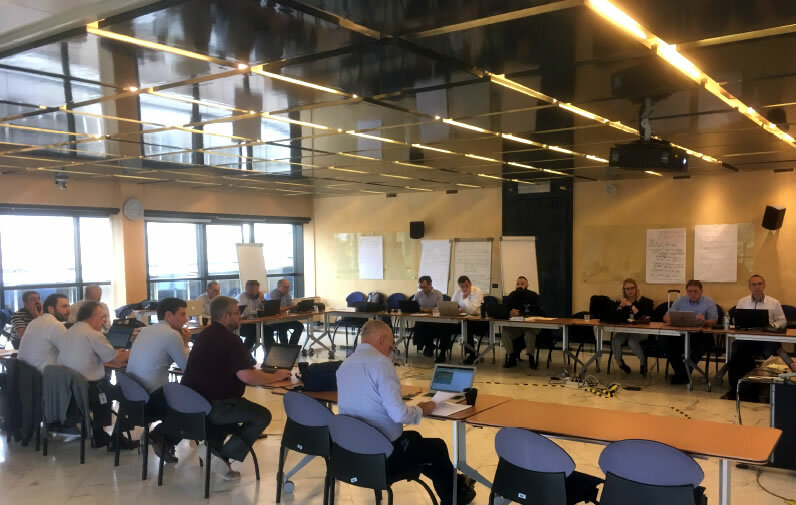 ​ =Method’s Dil Wetherill attended the “MT61511” (the international maintenance team for IEC 61511) in Florence as an expert representing the UK. The team met at the GE Learning Centre in Florence, part of the Nouvo Pignone site. The meeting discussed the need for Edition 3 of IEC 61511 and worked on the text of a “TR” or Technical Report, which would support the existing parts of the 2nd Edition. The new TR, which it is hoped will be published in the near future, is intended to explain the background to the changes that were made in Edition 2 and to provide some further clarification on what the maintenance team see as common misunderstandings in interpreting the requirements of IEC 61511. The team agreed to meet again in December in Houston, Texas to formally launch the work on Edition 3 and set up a series of conference calls in the coming months to push through the development of the new TR.